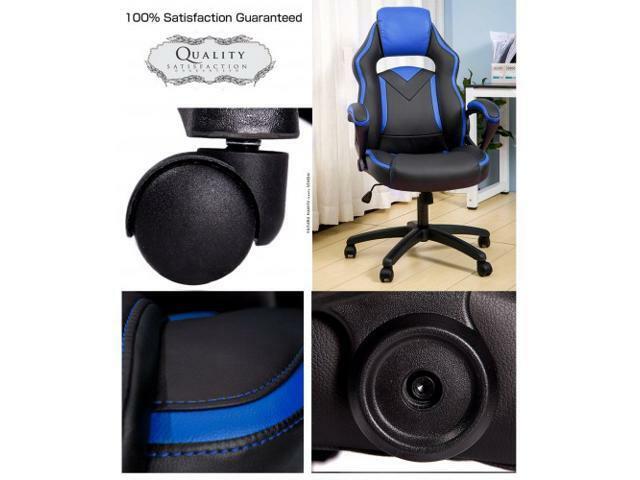 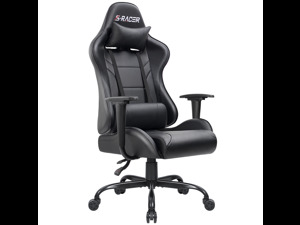 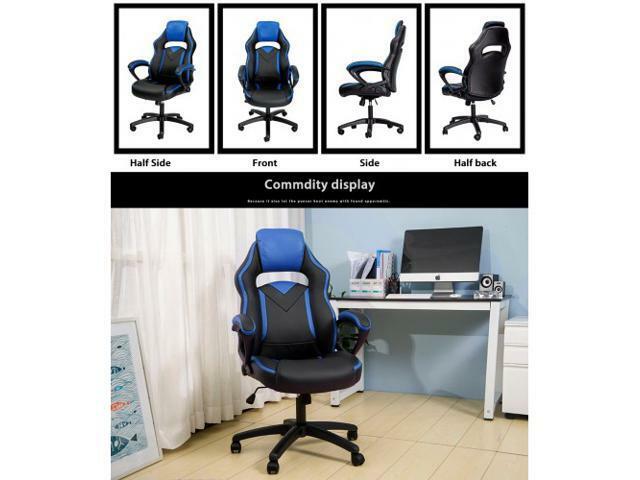 This new Gaming Office Chair with a unique appearance and feel. 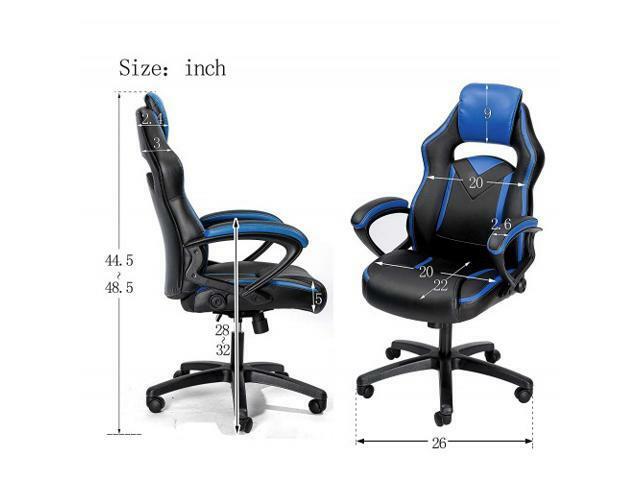 Unlike regular office chairs, this chairs features thick soft seat cushion for extra comfort on those long working days and it has an extremely comfortable back that supports your back and neck. 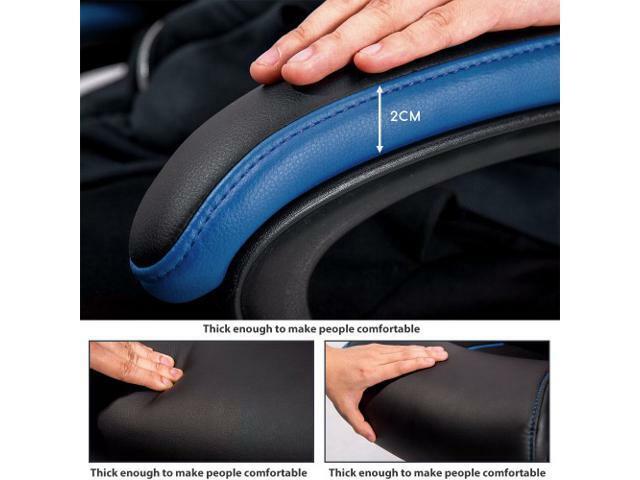 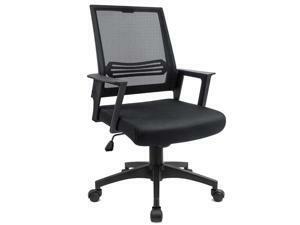 This chair has a high backrest to support the entirety of your spinal column. 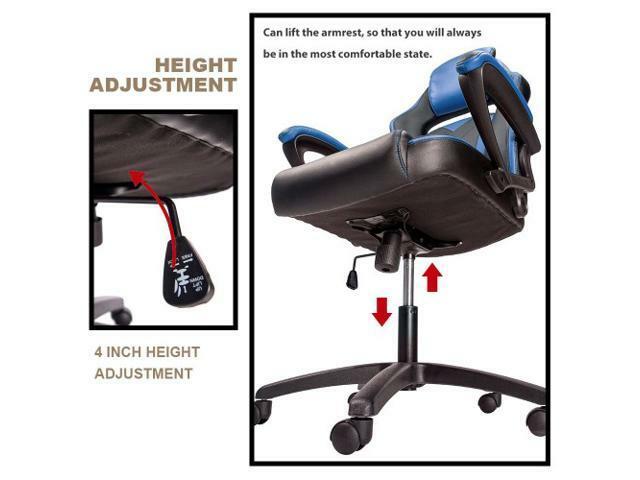 Whether you're working at high pressure, or gaming intensely. 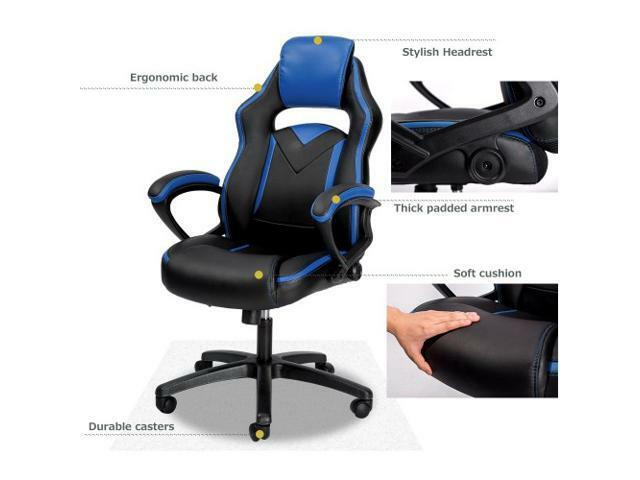 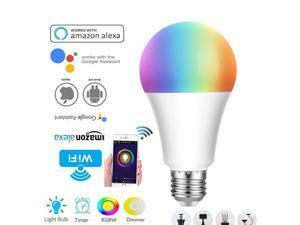 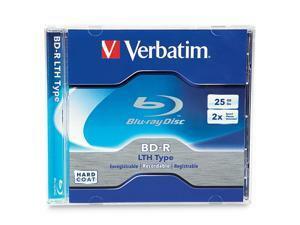 It makes you feel relaxation at working period and exciting gaming sessions. 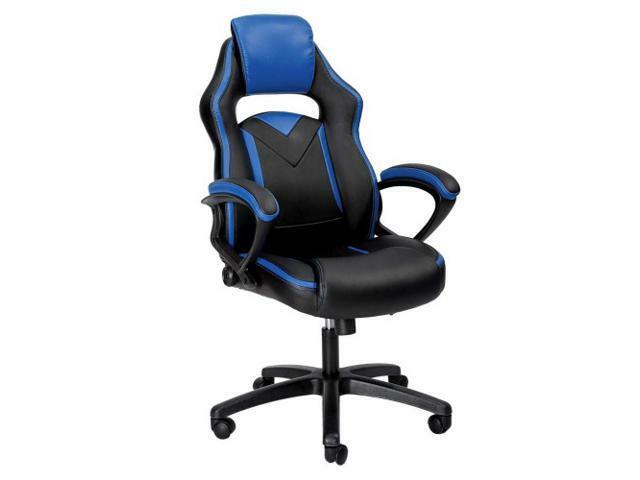 With a tubular steel frame and a nylon star base, as well as comfortable padded armrests, the chair offers superb stability.